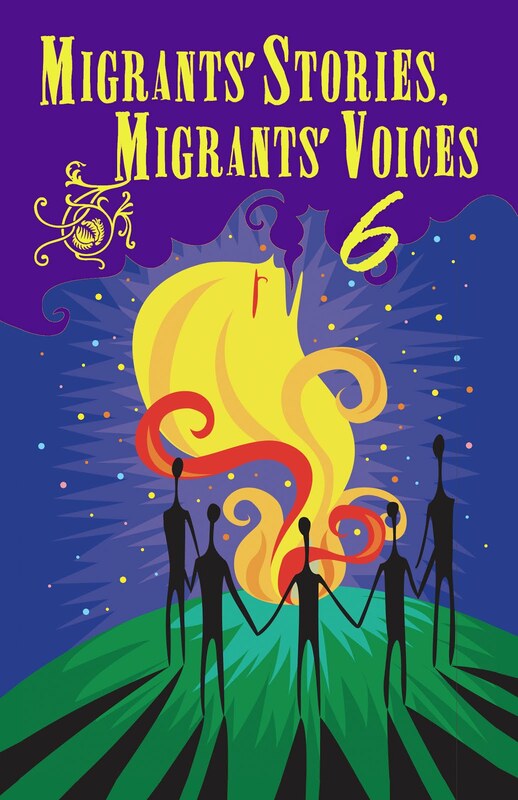 We are the OAV Summit Group composed of different civil society groups, committed to the political empowerment of our migrant workers through the ballot. Our goal is to work closely with the Department of Foreign Affairs (DFA) and the Commission on Elections (Comelec) as well as all stakeholders to boost overseas voting registration in time for the 2013 national elections. According to the DFA, we have new registrants of more than 249,391, which when added to the stock total of 589,830 from the 2010 elections, brings the number of overseas Filipino registrants to more than 839,221 for the upcoming 2013 Senatorial and Party-List elections. Though short of the 1 million target originally set jointly by the DFA and the Comelec, this number still represents a potent source of votes particularly in a tight Senate and party-list race. But we can and shall do better. For the remaining weeks until October 31, the actual deadline for Overseas Absentee registration, we enjoin all overseas Filipinos whether land-based or sea-based, temporary workers or permanent residents, to register and avail of their right to vote in the 2013 elections. We issue this final call for OAV registration with a shortlist of five (5) concrete recommendations on how we can collectively meet and even surpass the 1M target. And fifth, every CSO and OFW/OF blogger involved in this aaliance as well as social media enthusiasts who believe in the political empowerment of OFWs and overseas Filipinos, shall feature prominently on their websites every Friday, the top 10 foreign posts with the biggest number of overseas Filipino registrants. Hopefully, this will spur competition not only among our foreign posts but also within and amongst Filipino communities, to bag a slot in this list of top performing posts. We believe that the right of every overseas worker to register and vote is sacred, and all efforts must be undertaken to facilitate a more inclusive and convenient process of registration and voting given the physical and financial hurdles that an OFW must face to be able to go to the nearest embassy or consulate in order to exercise his or her right of suffrage. Signed: Philippine Migrants Rights Watch, Migrant NGO Forum, Filipino Migrant Workers Group, Ople Policy Institute and Training Center, Center for Migrant Advocacy, ICOFVR-HongKong.